Taking students outside the safety net of school and putting them in the “field,” so to speak, can be a daunting task. The amount of coordination, cost, and details required to take kids out of the normal classroom environment is overwhelming. A litany of questions ensue: What if the bus breaks down? What if I (heaven forbid) lose a kid? Where am I going to get the funding? 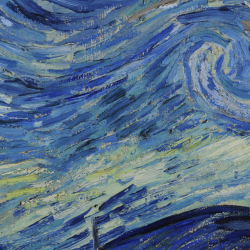 The amount of work involved can scare off many art educators. 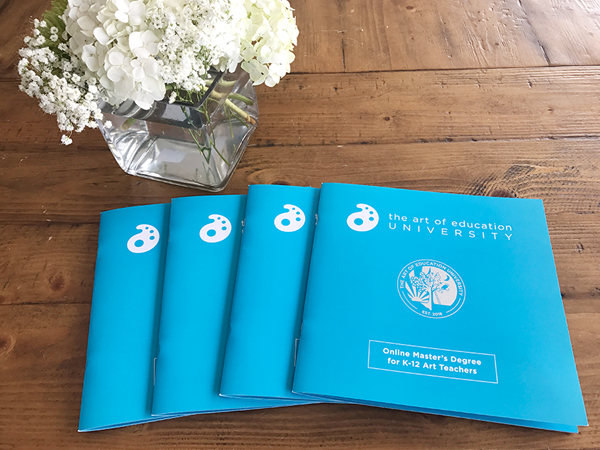 Without a doubt, it can be much easier – and comforting – to make lesson plans for next week’s classes and be done with it. 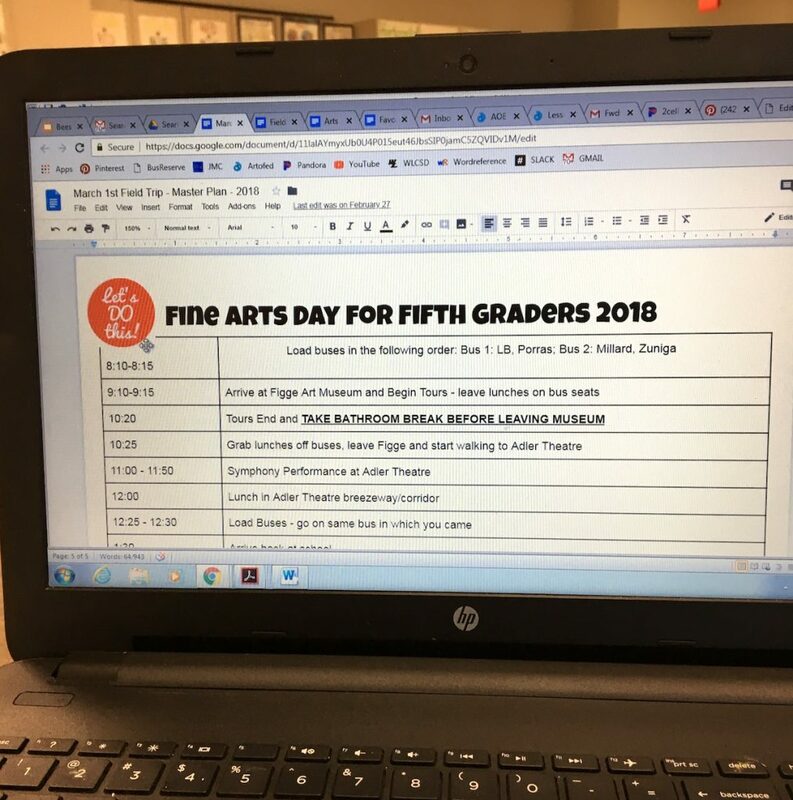 However, taking a field trip for art is so important, not only for your students but also for your program. 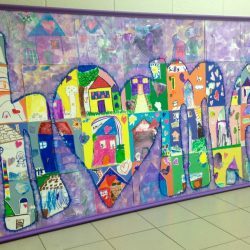 Some of your students, regardless of their age, have never been to art-dedicated spaces outside your classroom. 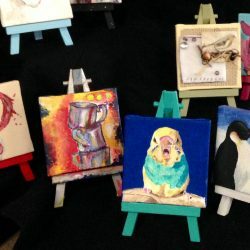 A trip you organize might be their first and only encounter with an art museum, a gallery, or artist’s studio. All those “What if…” questions are worth it for those reasons alone. 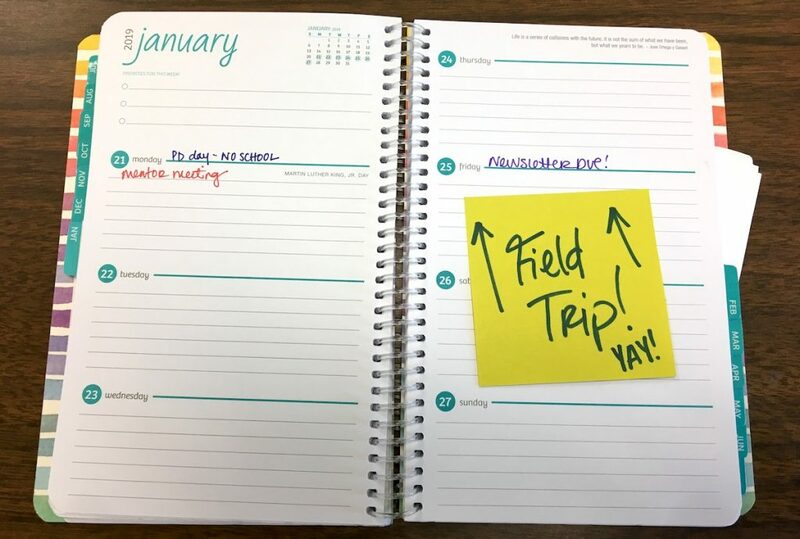 As you consider taking the plunge into a field trip, here are 7 solid steps to organize a no-fail field trip. 1. Look at the calendar carefully. Don’t just consult the main school calendar and your curriculum for conflicts. Check with the building secretary, classroom teachers, district-wide sporting events and concerts, your administrator, and the school mascot (kidding). Make sure the date and time you choose won’t interfere with anything and stop you dead in your tracks. 2. Write a specific proposal. No matter your relationship with your administrator, a detailed and data-supported proposal is a good idea. You’ll want to include a rational, the event details, how much everything will cost, and what type of adult supervision you’ll need. Adding some photos won’t hurt either. When you make your pitch to your administrator, hand them your polished proposal, and they will give their grinning approval in no time. 3. Ask for funding, nicely. A thumbs up from your principal is no guarantee you and your students are getting on the bus. Administration may give you the go-ahead but say you are on your own for funding. Don’t fret. This is just a speed bump. Remember that beautiful proposal you wrote? That is the perfect PR document for your trip. 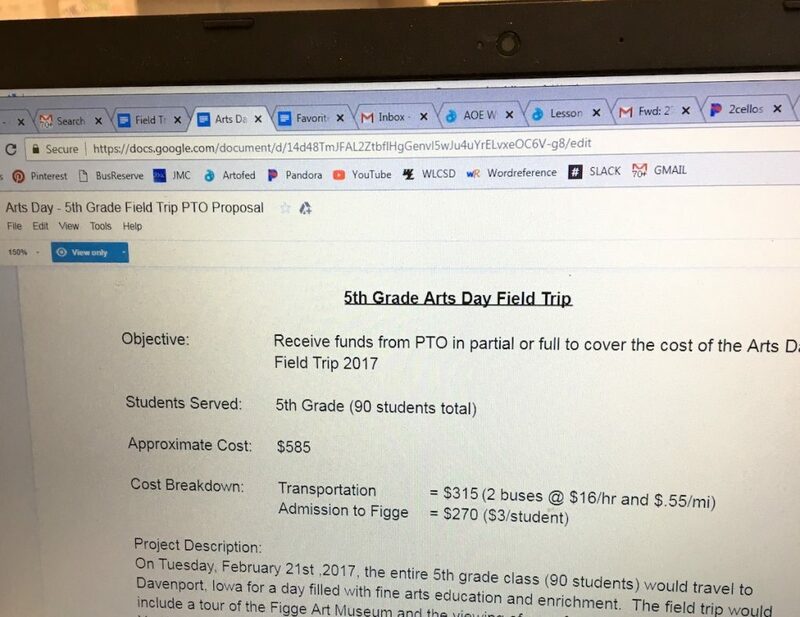 Contact the PTO president and take them through the proposal. Call the museum/gallery/artist you are visiting. Think about an email to a well-connected parent. Go to a meeting of the Fine Arts Committee or seek out a successful business in your town. No matter how many “yays” or “nays” you get, make sure you show appreciation for their time and consideration. Who knows? Maybe next year they will say yes! Taking over 100 kids? You probably need a bus. Just your AP sculpture students? Maybe just a school van will do the trick. Every district is different when it comes to transportation. Find out all the nitty-gritty details well in advance. In your proposal, be sure to include the cost of a driver and fuel, if necessary. If you sign up for a school van to drive yourself, make sure you are on the district’s list of insurable drivers. 5. Talk to all your people. Chances are, more people than just yourself and the students need to know you are taking a field trip. As a rule, the more people who know, the better. Be sure to send a note or email home well in advance. They will be able to tell you if any students need to bring medication along. Special education teachers, ELL teachers, reading specialists, and others may need to plan their day around the students you are taking. Furthermore, give all of these staff members a timeline and breakdown of the day’s events. Heck, even the maintenance staff should know you are taking some of the kids off their hands for a day. Your organization and thoughtfulness will impress all. As mentioned before, some students have never set foot in an art museum where priceless and breakable items surround them. Set up appropriate field trip expectations that, if violated, have clear consequences. Generally, students are actually better behaved on field trips than they are in the classroom. However, greasing the wheels will empower not only you but also the students’ positive behavior and experience. 7. Take notes during and after your trip. Wish you had given the bus driver written directions instead of verbal ones on the road? Maybe it would have been a good idea to schedule a bathroom break before you got back on the bus. 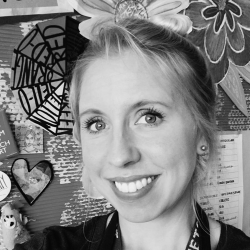 Did you meet the museum coordinator and want to actually remember their name? Take notes! Before, during, and after the trip, note what worked well and what you might want to change for next time. 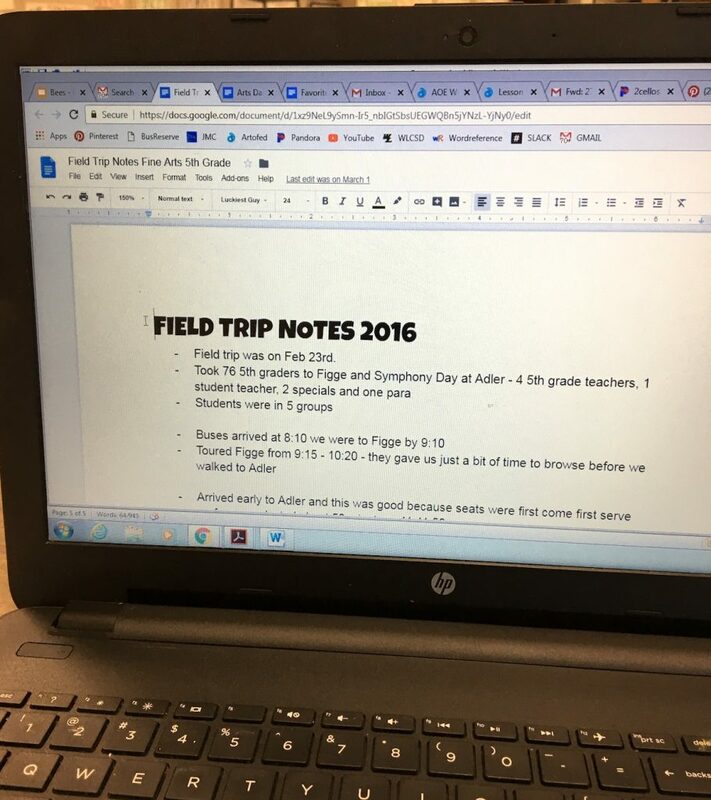 That way, your notes are ready for review to make your next field trip even better. Organizing everything in Google Drive allows you access from anywhere. So there you have it, some tips and tricks to prepare not only you but your students for a worthwhile, memorable field trip. Start planning! What do you find intimidating about coordinating a field trip? My go to was meeting the school nurse. She was great at making sure that all students going on the trip had the proper medication. She also packed me snacks in case any students had a diabetic emergency, and provided a first aid kick. A first aid kit!? What a good idea! I will be adding that to my list. Thank you! Can you please share which planner is featured at the top of your post? Shopping for 2019! !